Outlast is one of the very few games that pulled off the jump-scare correctly. I never know why there's buff dudes in dive bars in games. Have anyone of these people been to one? I've been to my fair share and trust me, there's barely buff dudes. 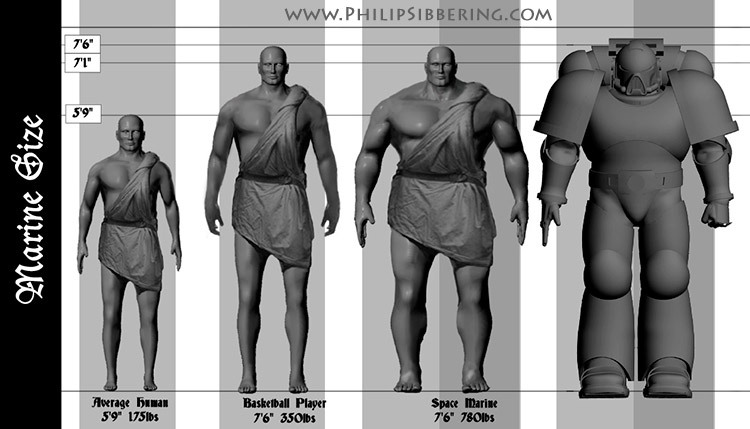 Buff dudes in blizzard games aren't from WH40k Space Marine Suits, all the orcs, etc are also huge. Also they all have gigantic shoulderpads/pauldrons. 40k space marines aren't huge because of the suits. They're like 8-foot-tall genetically modified super soldiers. With redundant organs and stuff, yeah. Its not a classic limited weapon horror game, but subnautica does have a lot of creatures that you cannot really kill with your weak weapons. You can push them away or freeze them temporarily, but you are at the mercy of large predators in a big deep dark ocean. The game does a great job of making you feel powerless and vulnerable. I wish I had a VR headset to make it even scarier.